Gaelic "Glen Scoti" - glen of the Scots. 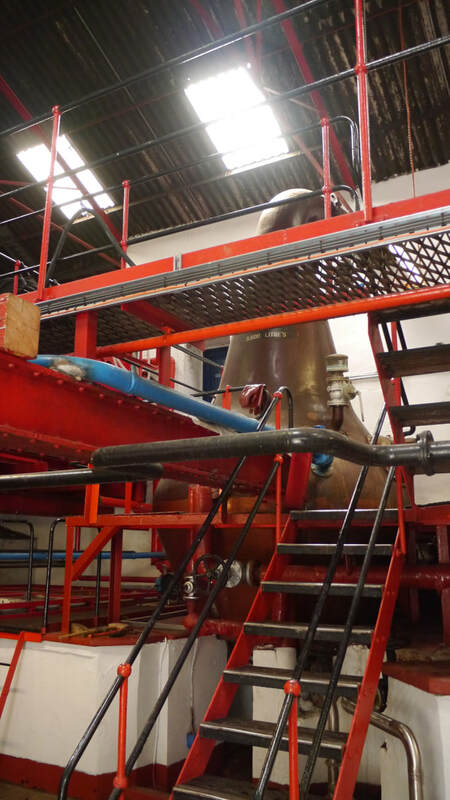 Website has brief details on the distillery, its history, its process and its whiskies. You can also buy whisky online. 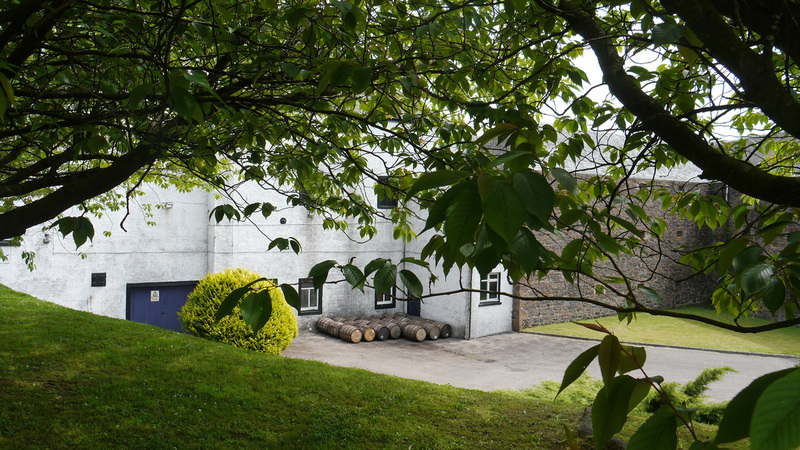 Glen Scotia is now open to the public and offers a number of tours and tastings - see website for full details. Note that some tours must be booked 2 weeks in advance. 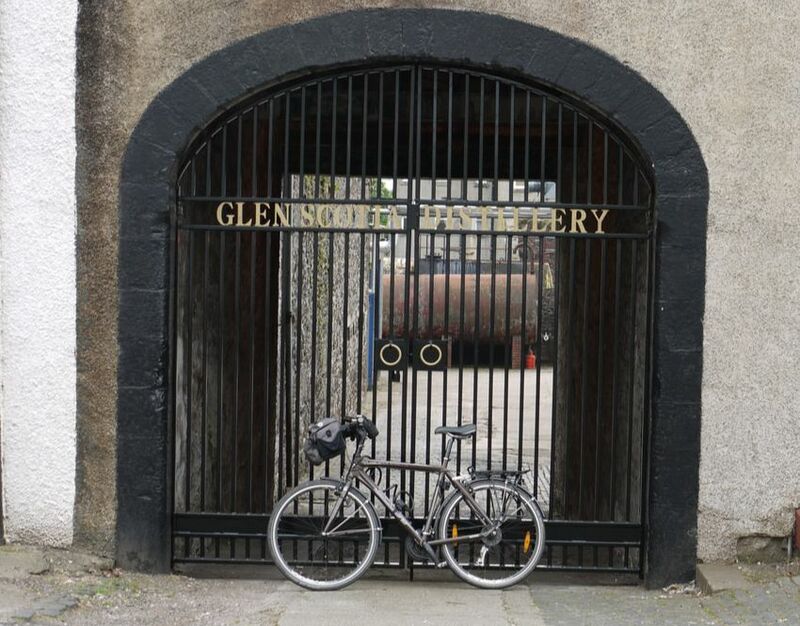 Founded as Scotia Distillery in 1832 by James Stewart and John & William Galbraith family who ran it until 1919 when it was acquired by West Highland Distilleries, who also bought Glengyle in the same year. 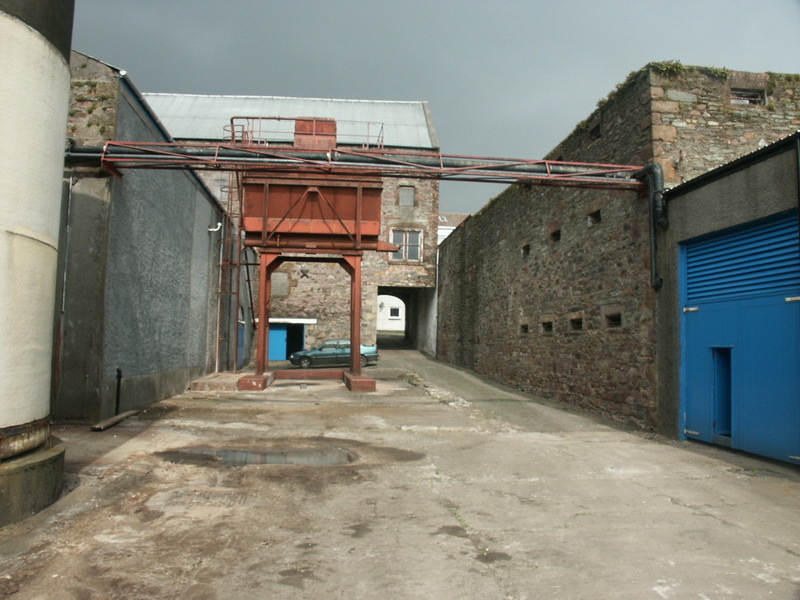 (At least this is the timeline according to most sources, though the distillery's own site has Duncan MacCallum buying the distillery in 1891 and forming a company called Stewart Galbraith & Co - which may have lead to some of the confusion). 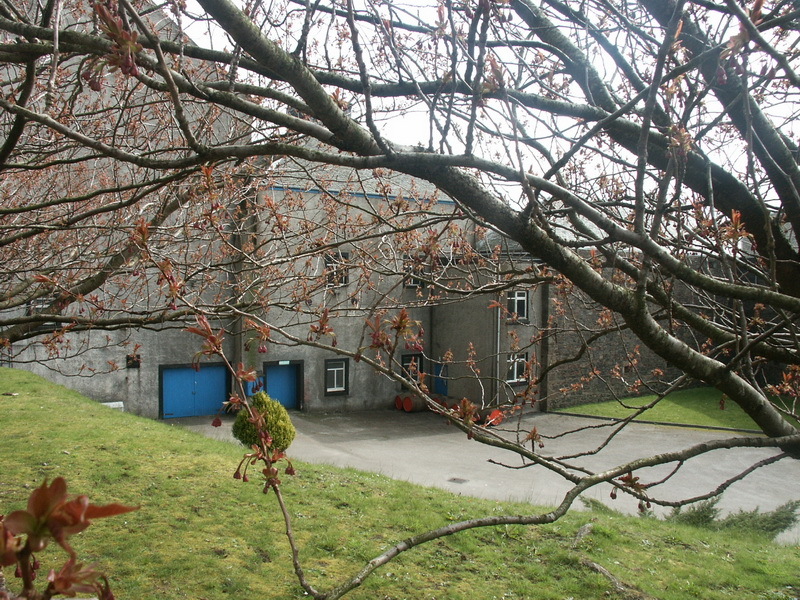 Whichever is correct, West Highland Distilleries went broke in 1924, and Scotia was bought by one of its directors Duncan MacCallum, but production ceased in 1928. MacCallum committed suicide in 1930 drowning himself in Crosshill (or possibly Campbeltown) Loch after discovering he had been swindled out of a large sum of money. 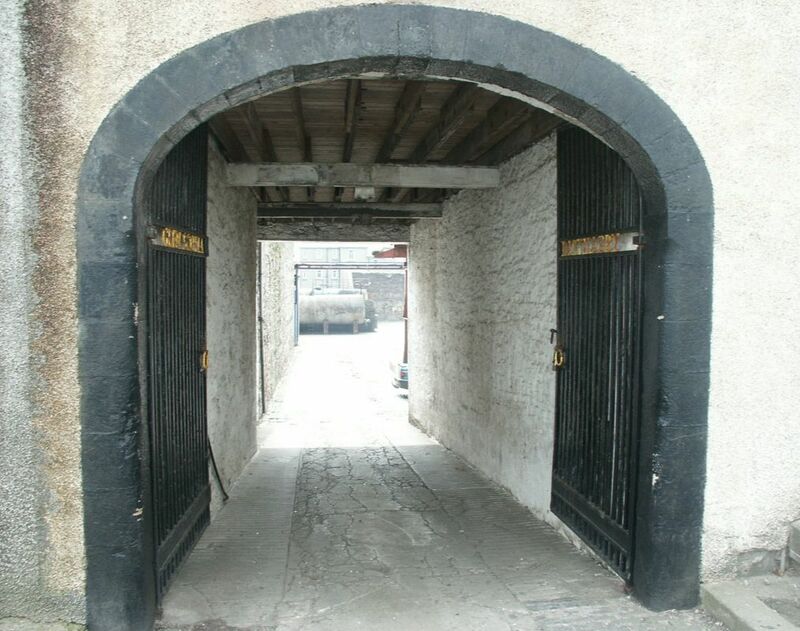 MacCallum's ghost is said to haunt the distillery. 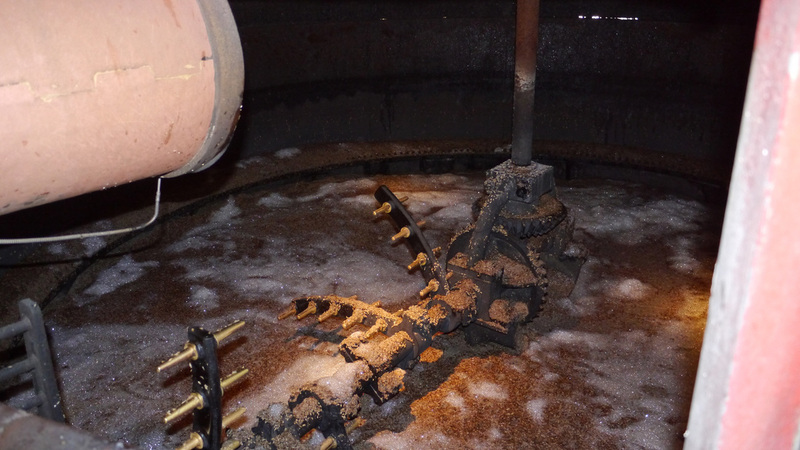 Bloch Brothers bought the distillery around this time and restarted production in 1933 (the year US Prohibition was repealed) - the year they also renamed the distillery - Glen Scotia. 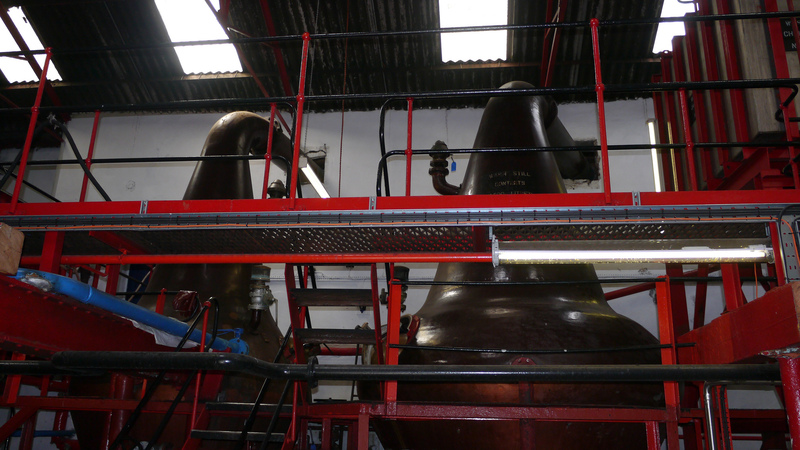 Glen Scotia continued to have a fairly chequered history - and several changes of ownership. 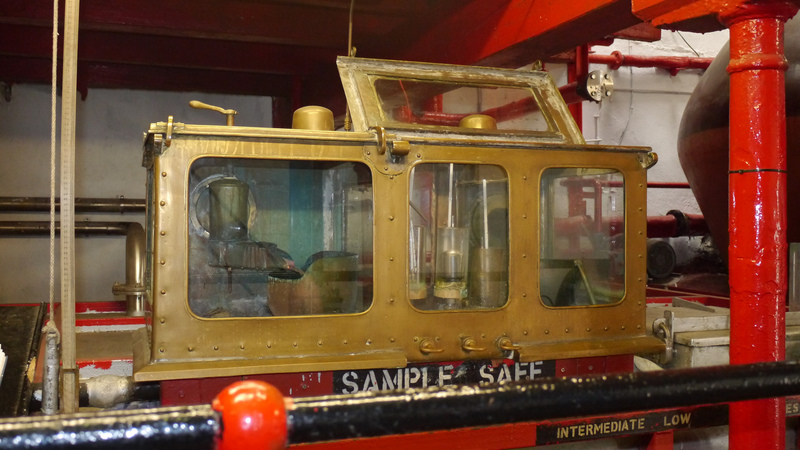 Even after being sold to Glen Catrine (owners of Loch Lomond Distillery) in 1994, for some time the equipment was kept "ticking over" with occasional use, run by staff from Springbank. 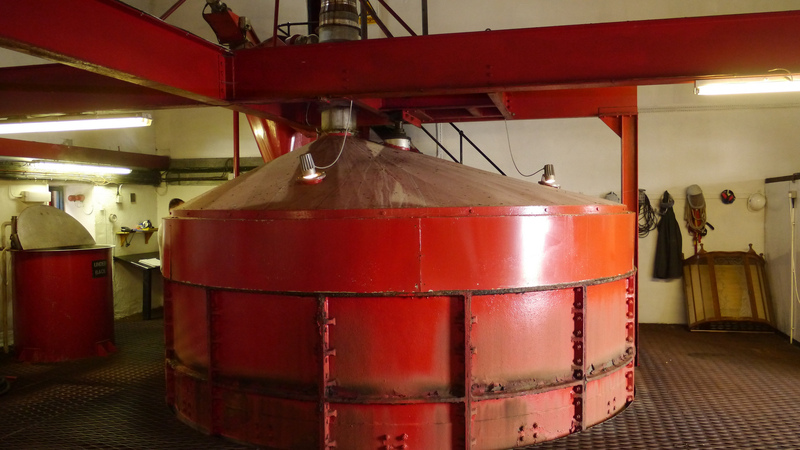 The last few years have brought an upturn in its fortunes, and following the acquisition of the Loch Lomond Distillers by Exponent, a new range of malts has been released and the distillery opened to the public. 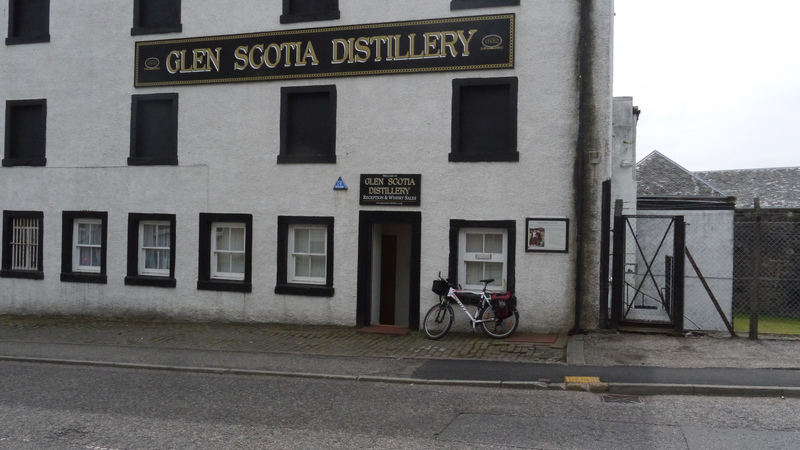 Glen Scotia Distillery is in the middle of Campbeltown - it's getting to Campbeltown that's the problem - particularly by bike. Nearest train stations: Dalmally (DAL) (90 miles), Oban (OBN) (86), Ardrossan Harbour (ADS) (49 miles plus 2 ferries). Live Train Times: DAL OBN, ADS (The nearest station is actually Ballymoney in N Ireland a 90 minute ferry journey plus 16 miles away). 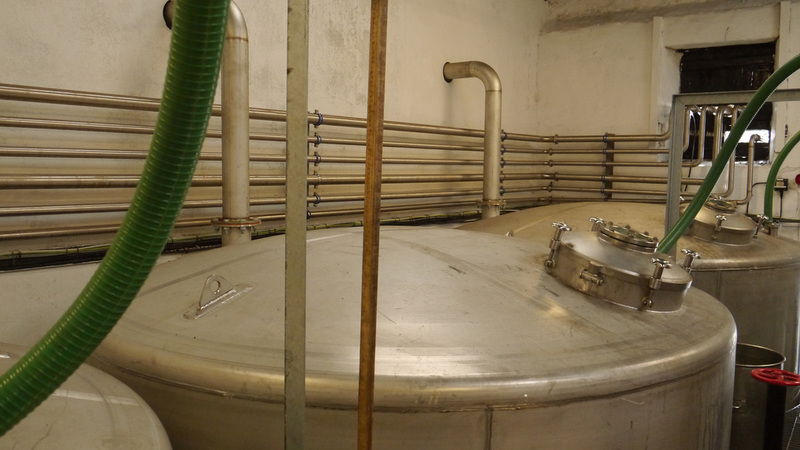 A number of independent bottlings are also available. Photos on this page were taken by me. Click on photo to enlarge. 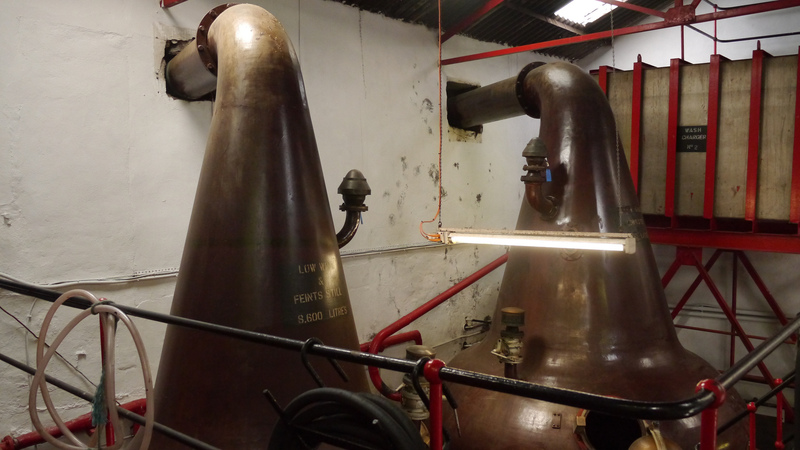 Full size versions of all my photos of Glen Scotia Distillery are available on Flickr.